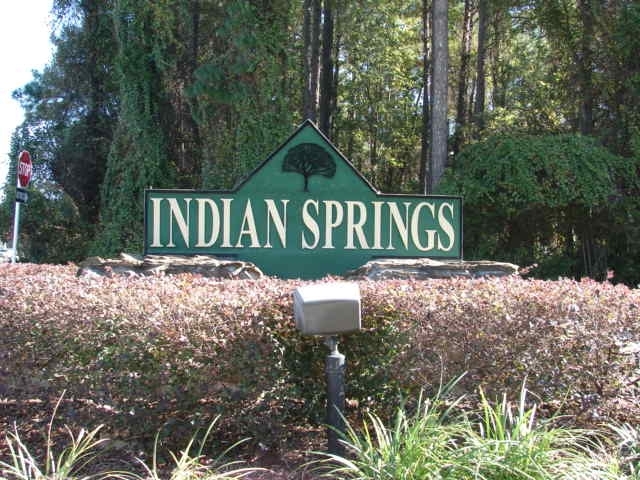 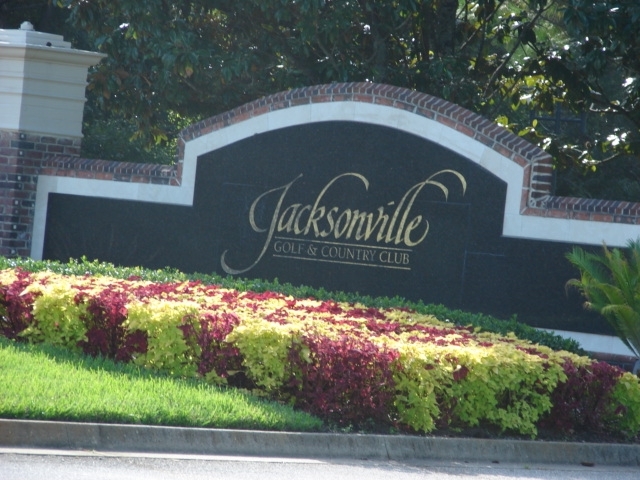 Intracoastal West area of Jacksonville FL is highlighted by several golf course communities and exclusive neighborhoods, and is sure to please even the most discriminating Northeast Florida home buyers. 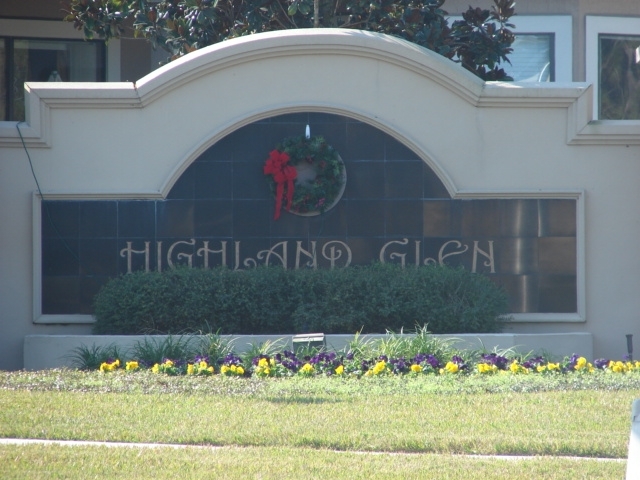 Isle of Palms is a waterfront community located along man-made canals leading to the Intracoastal Waterway. 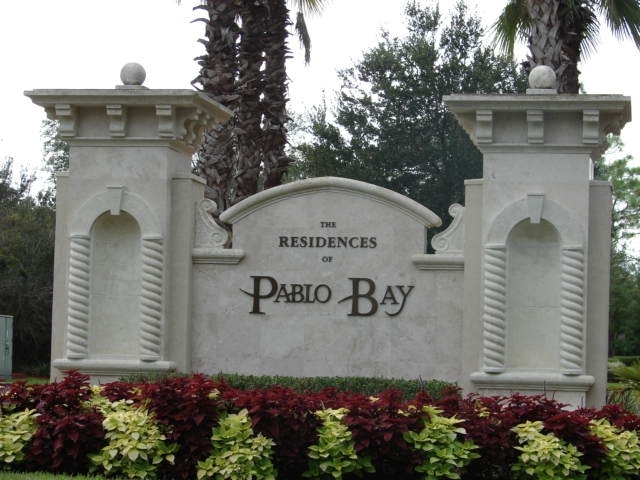 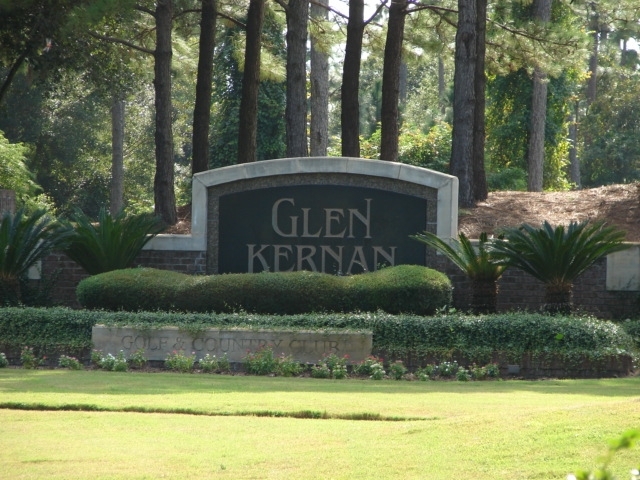 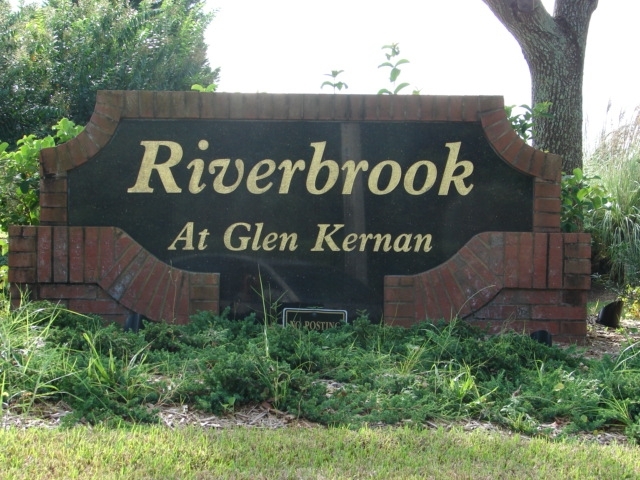 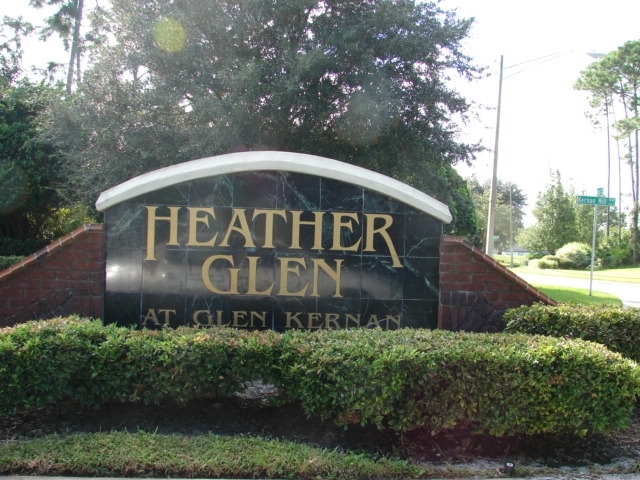 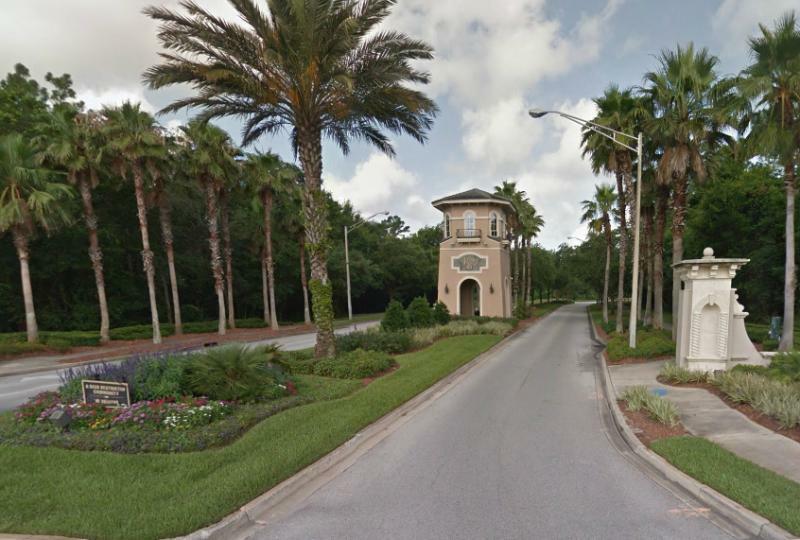 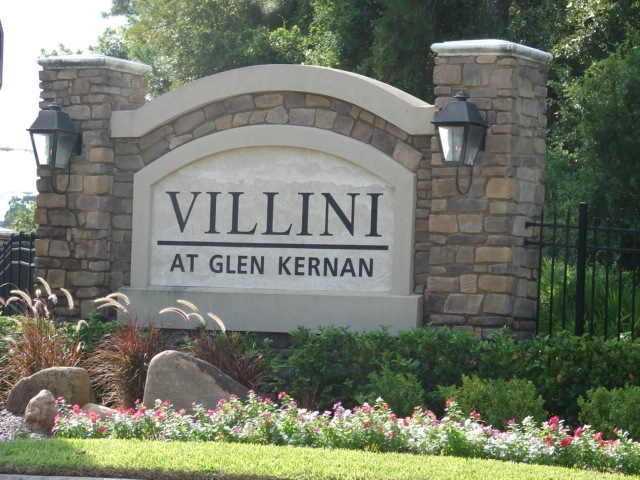 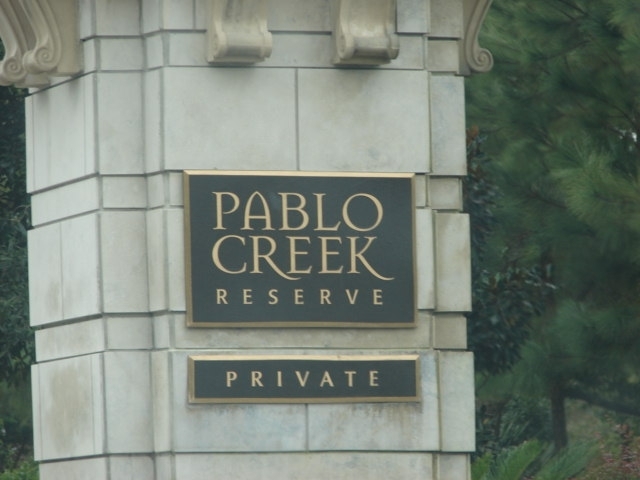 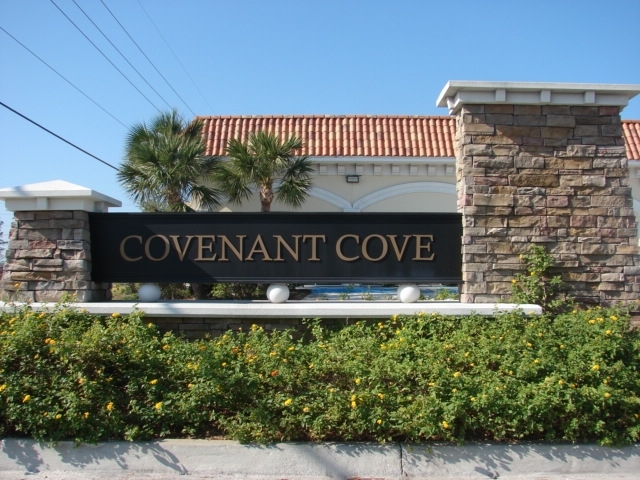 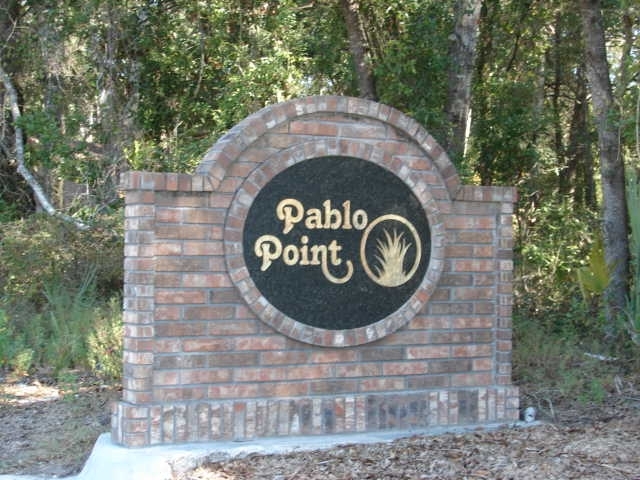 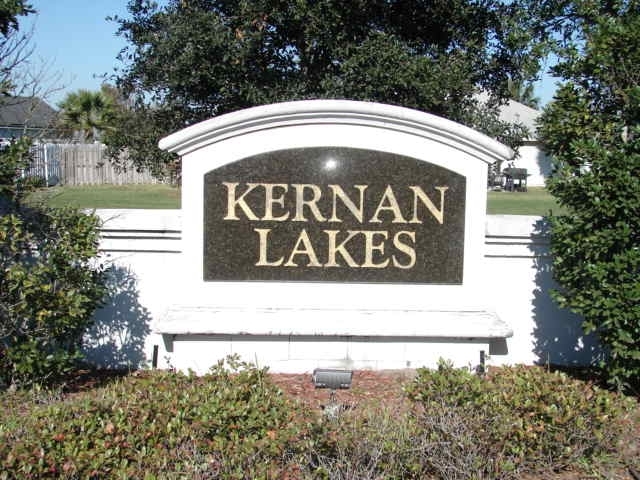 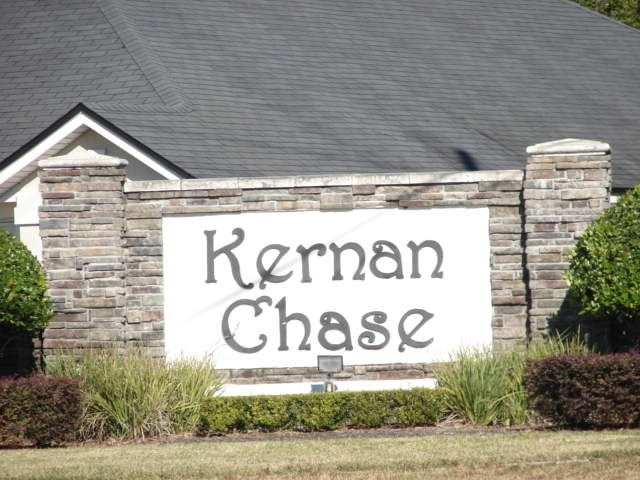 Glen Kernan and Pablo Creek Reserve are very exclusive golf course communities with upscale homes, many of which are in the seven figure range. 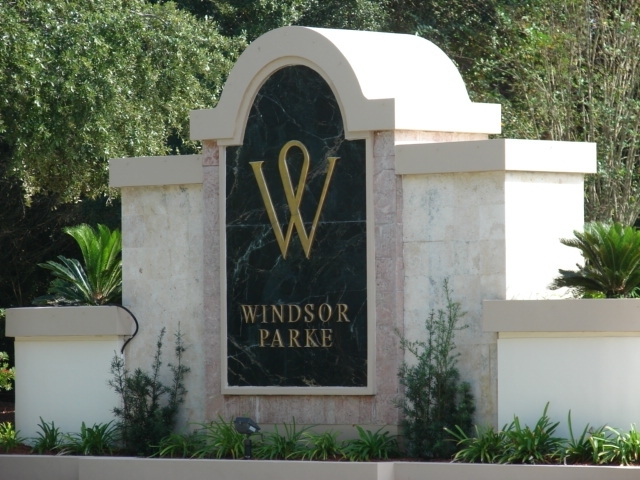 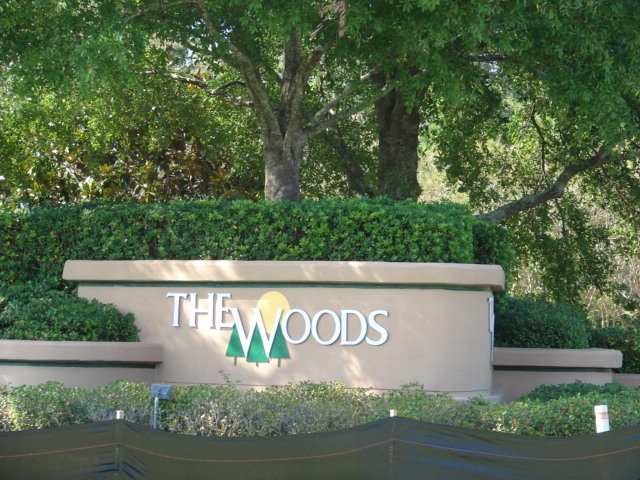 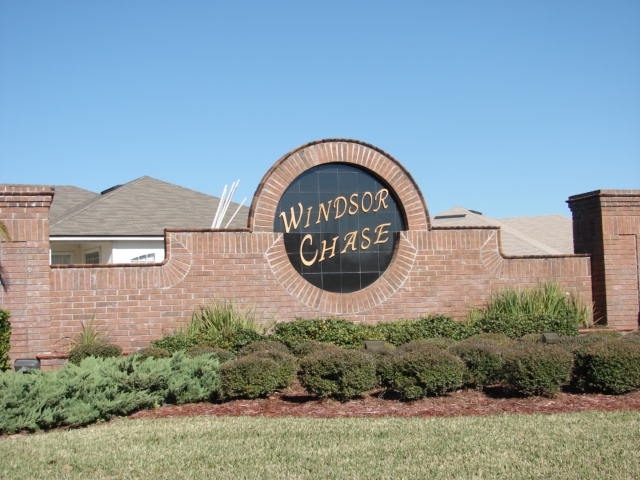 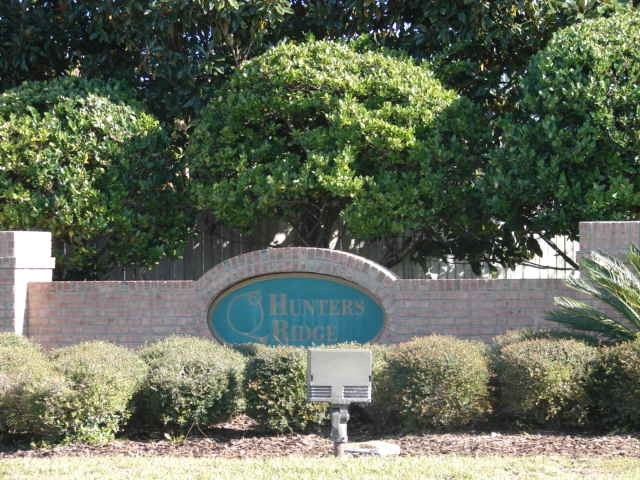 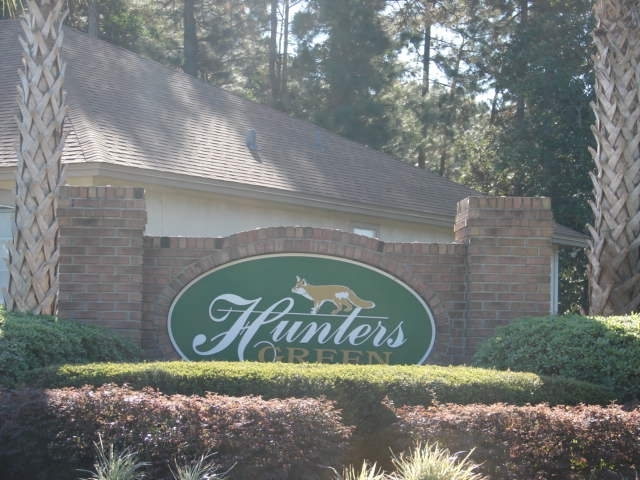 Other golf course communities in the Intracoastal area of Jacksonville include Windsor Parke, Jacksonville Golf and Country Club, and Queens Harbour; all just around the corner. 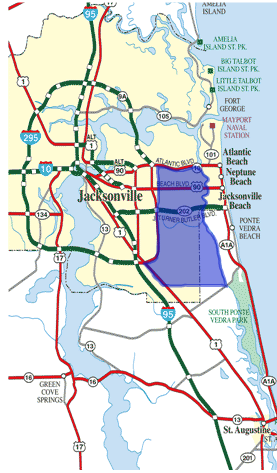 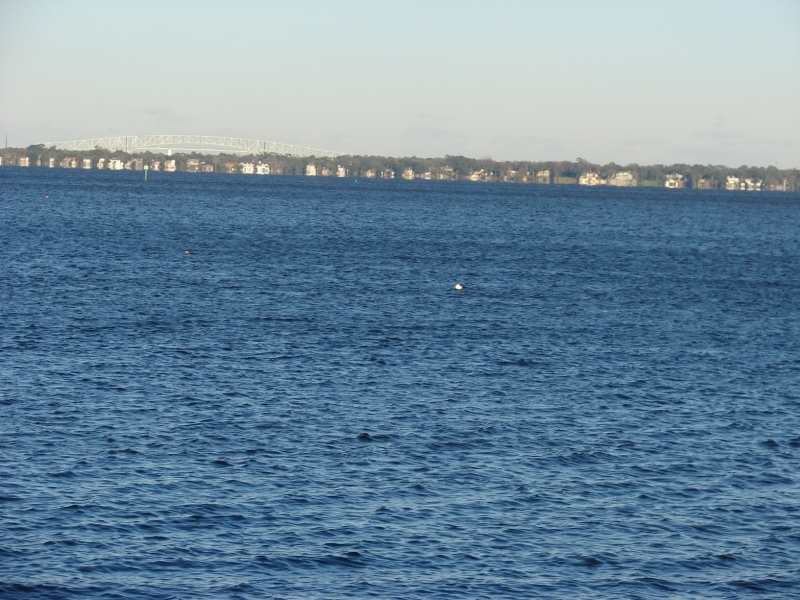 The area has something to suit every budget, from condominiums starting under $50k, to multi-million dollar luxury homes.The Intracoastal West area is only a few miles from the beautiful beaches of Northeast Florida, yet still very convenient to Downtown Jacksonville as well as the Southside business district. 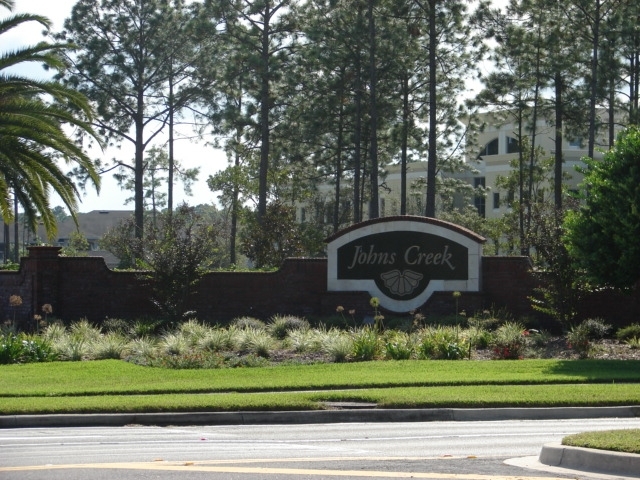 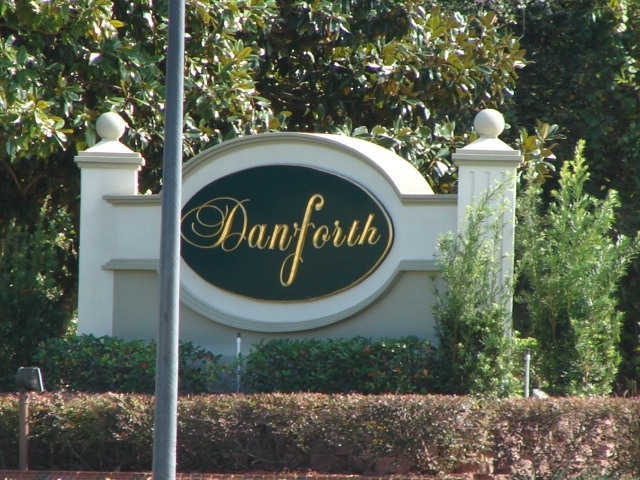 Residents also enjoy a location convenient to the new upscale outdoor shopping mall, St. Johns Town Center, as well as local entertainment. 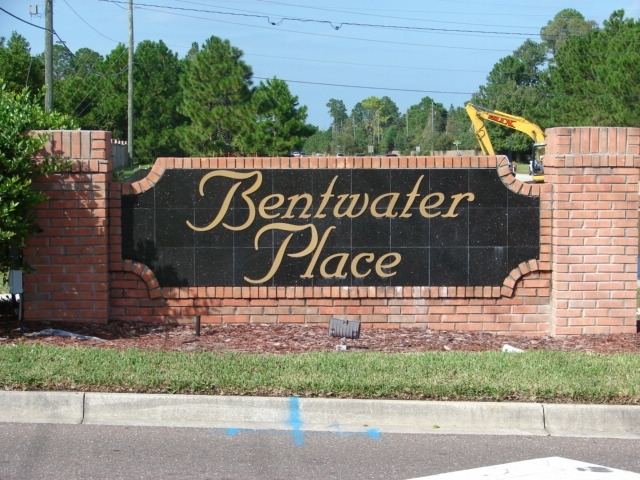 When buying or selling any home in Intracoastal West Area of Jacksonville Florida, it is very important to have a Realtor to represent you. 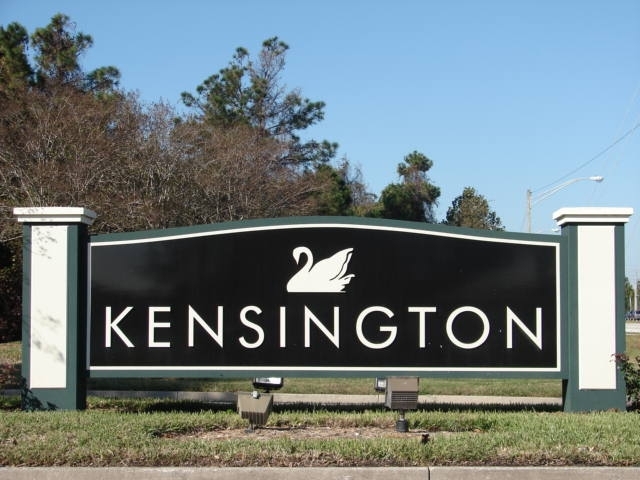 As a lifetime area resident and active Intracoastal West Realtor, I know the area very well. 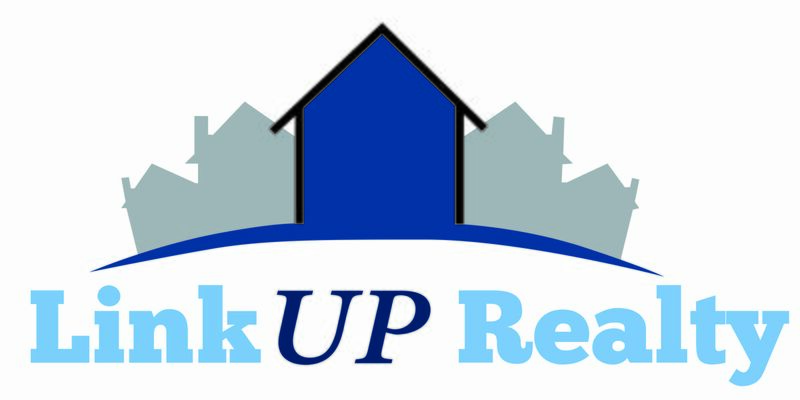 I would be happy to discuss your needs in a new home or answer any questions you may have about the area. 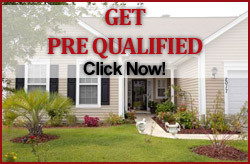 Please fill out the form below and describe the perfect home for you, or any other questions you may have, and we will be in touch with you shortly. 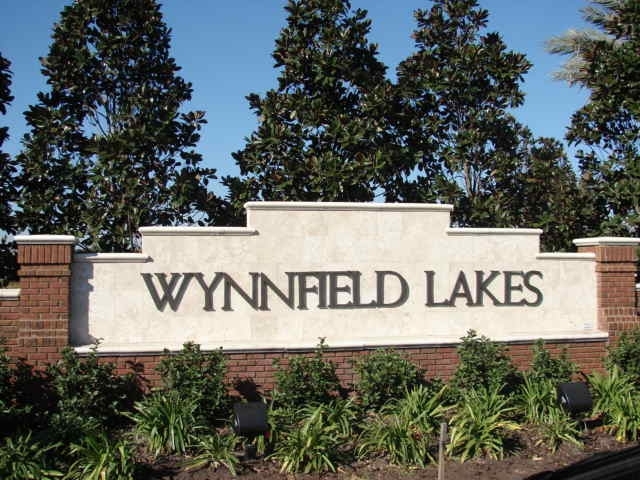 If you are considering relocating to Northeast Florida , I will also gladly mail you out a complete relocation package with everything you will need to get familiar with Northeast Florida and the Intracoastal West area.